When the Samsung Galaxy Note 7 battery fiasco came into light, the South Korean giant called back its devices and cut off support for its doomed flagship disabling various features in the process. While most people abided and returned the device, some didn’t. Folks over at Reddit have been vocal about their right to own a device regardless of what Sammy might think. Although we at AndroidSage respect one’s right to own a device, it should not be at the expense of the safety of others. 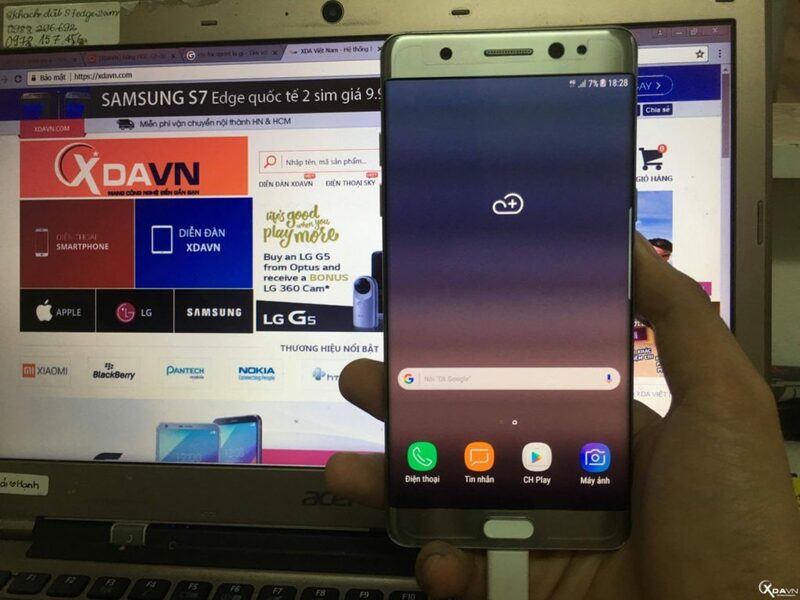 Samsung recently released the Galaxy Note Fan Edition (FE) which essentially is a modified Note 7 with battery limitations and few other changes. The Galaxy Note FE also comes with the new UI bearing a stark resemblance to the Galaxy S8 and Galaxy S8+. The ROM for the Galaxy Note FE has now been successfully ported over to the Galaxy Note 7 device by XDAVNDEV and is based on Android 7.0 Nougat.